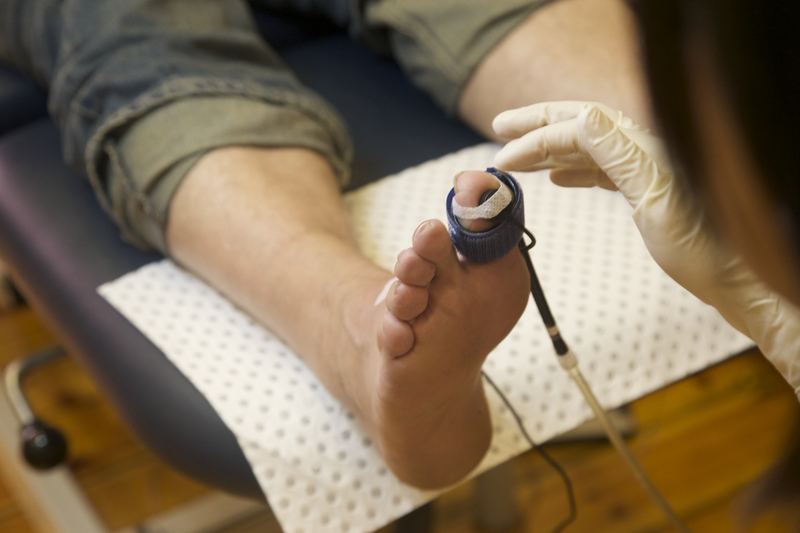 Here at Pod Squared Podiatry Centre we offer thorough foot health screenings to help you prevent any lower limb or foot health complications. Full assessments include medical and social history, hobbies, daily activities, biomechanical, vascular and neurological evaluations. 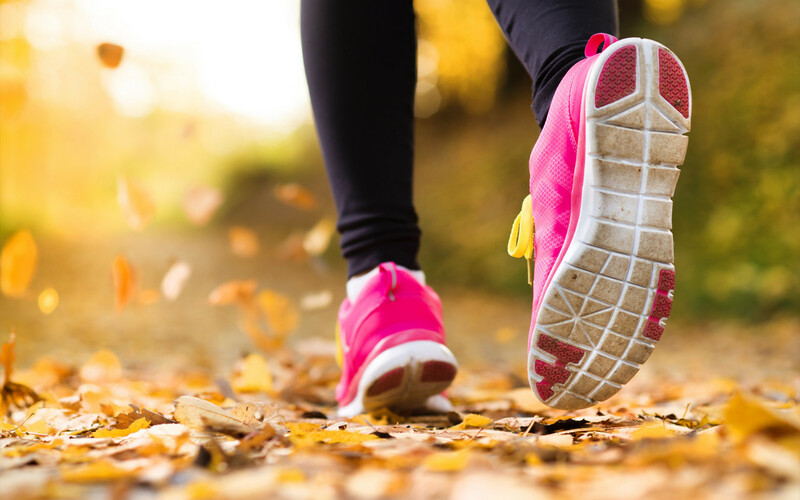 We check your feet so you can stay happy, healthy and pain free for longer.